Life's a breeze when you are wearing these readers! 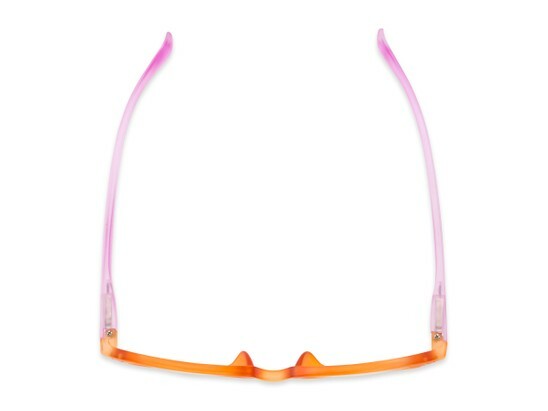 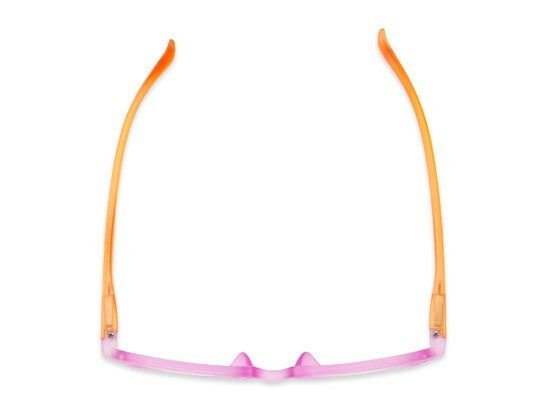 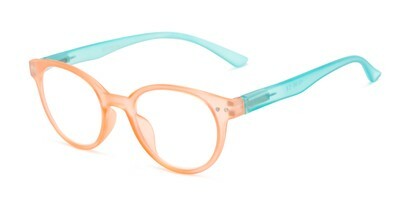 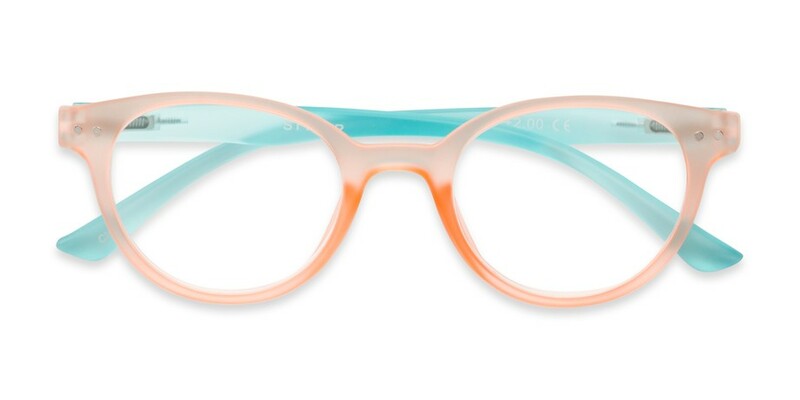 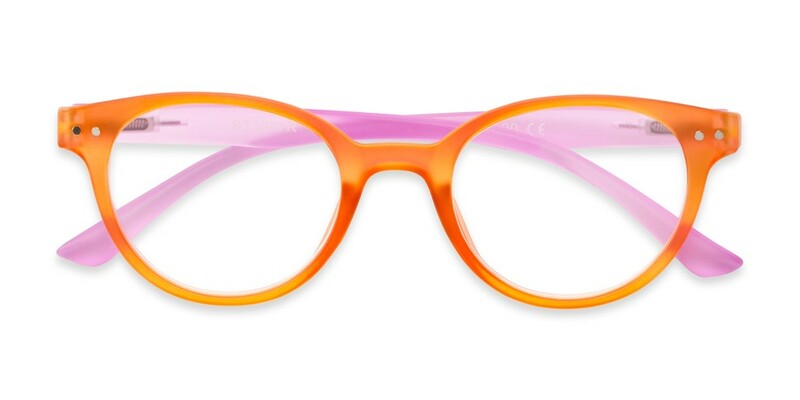 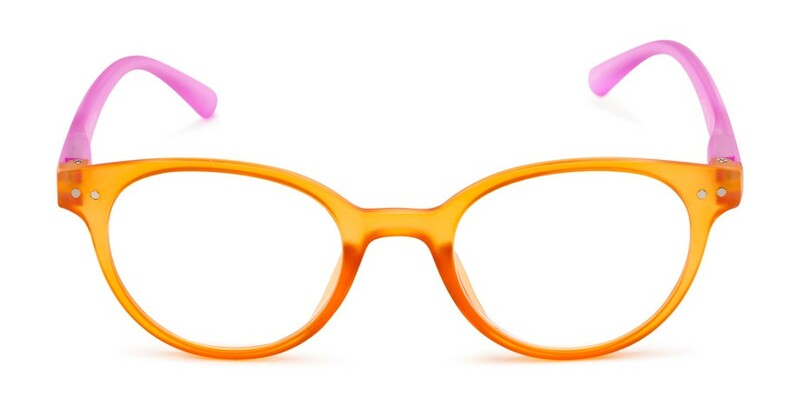 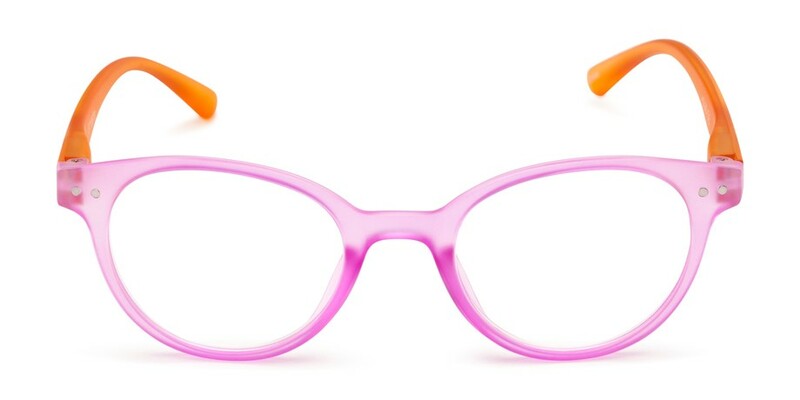 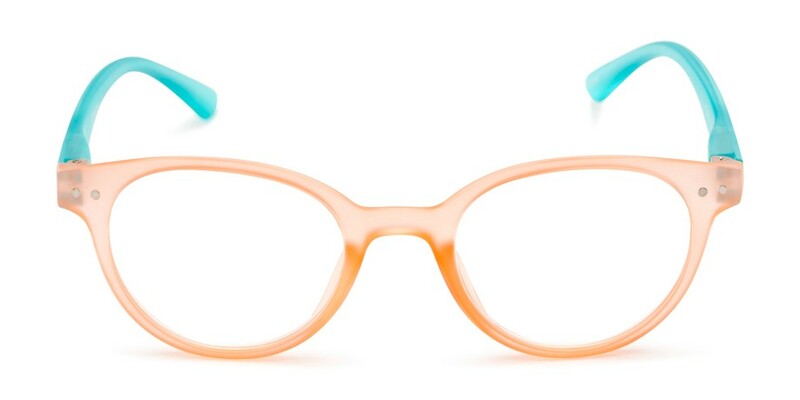 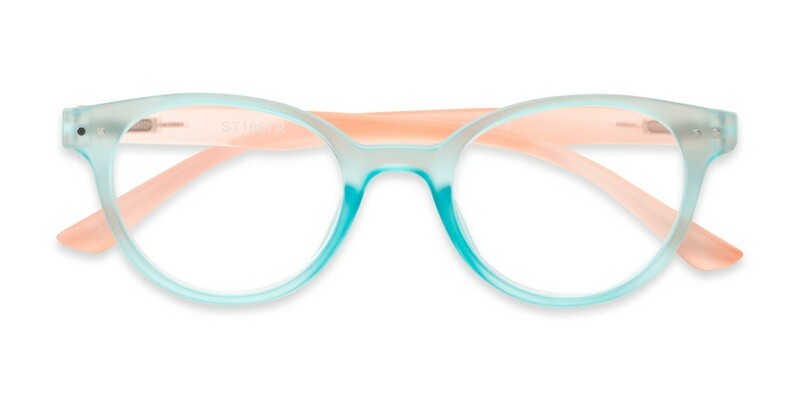 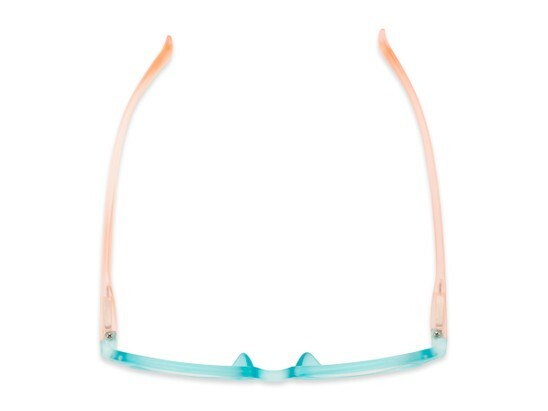 Each frame features contrasting bright colors with a frosted finish. Spring hinges included.